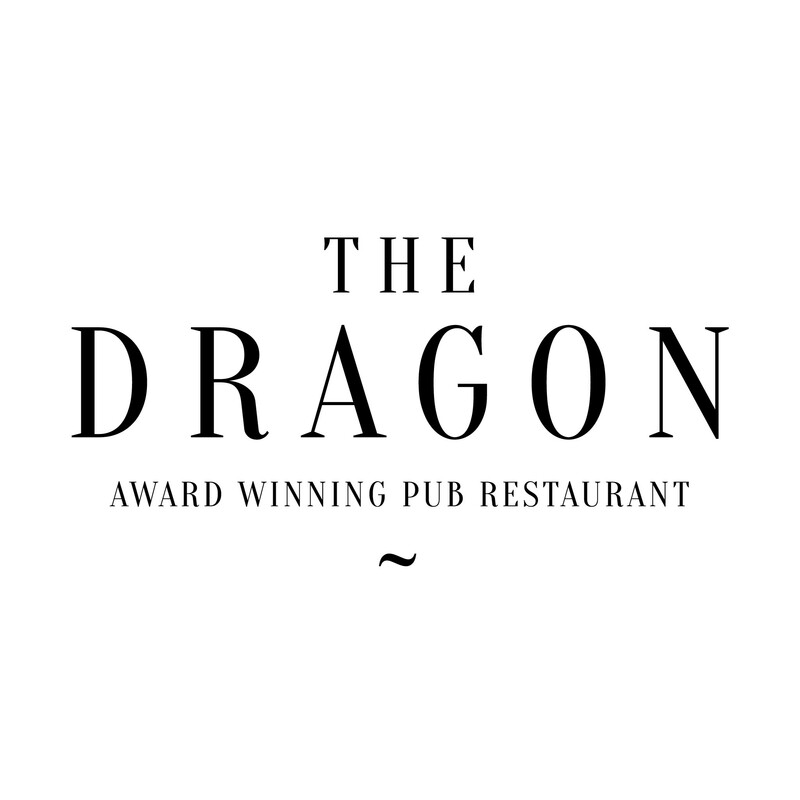 The dragon, is a 150 year old pub with character, charm and a warm welcome, in the heart of Willington village backing on to the Trent and Mersey canal. It has recently been sympathetically renovated and restored and the introduction of our new beer garden at the back of the dragon, on the edge of the canal, is a big hit with locals and visitors. There is nowhere quite like it on a sunny afternoon. 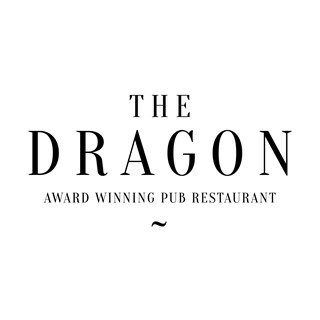 the dragon is the area's favourite destination for diners, drinkers, walkers and boaters alike. We really hope to see you there sometime. This was our office/team meal. Great venue, good atmosphere, good service. Would definitely come back either for personal, or for business bringing visitors. Staff very friendly though service was slow, drinks had to be ordered twice. We were in the new dining area which lacks the character of the rest of the pub. The food was well presented and meals tweaked to suite dietary needs with no problem. I had the lamb and mint pie lamb tasty and tender, would recommend the Dragon. Considering the meal had to be pre ordered it was unbelievable that you ran out of one of the ingredients for the meal chosen by three people. Such a shame, especially as equivalent was not as good. The service is second to non and the seasonal menus always a delight! A delightful experience, lovely atmosphere, good food - delicious and nicely presented, friendly and efficient service. The waiting staff somehow manage to convey that they enjoy their work and genuinely want to give the customers a good experience at the Dragon. What more could we ask? We'll be back! We had a fantastic night last Saturday in the bridge side restaurant. Amongst all the drinks and merriment of the night one thing that stood out to us was the quality of the food. I think everybody enjoyed every course. We ended up being the last group in there and had there been a little dance floor , your staff wouldn't have got us out (maybe a hint for next year)  . Very well done to all staff for a really enjoyable night and putting up with us !! Our table was booked for 6.30 we arrived at 6.20 and our table wasnt quite ready which was fine. We ordered drinks and the waiting staff said they would come and tell us when the table was ready. At 6.45 i approached the staff to see if our table was ready....they had forgotten to fetch us. We sat down at 6.50 with menus, at 7.10 i again approached waiting staff to see if they would take our order, again they had forgotten us!!! Our order was taken at 7.15 and the food was lovely but the service let down our dining experience. It was my husbands birthday dinner and unfortunately it was a disappointing evening. The food was as lovely as always, but I must say I can't speak highly enough of the service and friendly welcome we get from the staff, in particular Michelle. Michelle makes each one of us feel so welcome that we go back time and time again, thank you for a lovely meal. The waitress was lovely, she was fantastic and made our day. We had a fantastic time at the Santa Sunday, we weren't expecting the music and games which we all really enjoyed and really put us in the Christmas spirit. We had to send our bill back twice because of errors but it didn't spoil our visit in any way. When can we book for next year?! Great food, Great atmosphere, Great service. We were served by Alex who was very attentive he helped make the evening an enjoyable one! Food was great thank you!! We had our christmas night out (22 of us) and the service was outstanding! The staff were efficient without being intrusive. We had nice gaps between courses so never felt we were being pushed out the door. The food was excellent and all arrived together and hot which for the amount of us was quite a feat! Children's meals are not child friendly in presentation or choice - no option of sauce on side etc. No offer of small spoons for young children. Other options should be available other than half of adults menu for 3/4 yr olds. Adults meals delicious and service first class. Excellent full English breakfast, good value for money. We'll be back! Enjoyed a fabulous stay at the cottage. Comfortable, cozy accommodation, tastefully decorated and spotlessly clean. Food served at the 'the dragon' next door was to a very high standard, staff friendly and seemed to work as a great team. Thank you very much. Hope to visit again next year .